31. 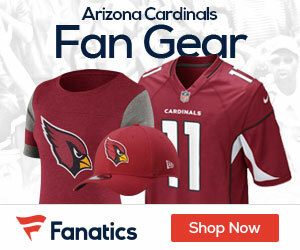 Larry Fitzgerald, WR, Arizona Cardinals: The Cardinals gave him a new contract in March because he’s their go-to guy. He teams with Anquan Boldin to form one of the top receiving duos.